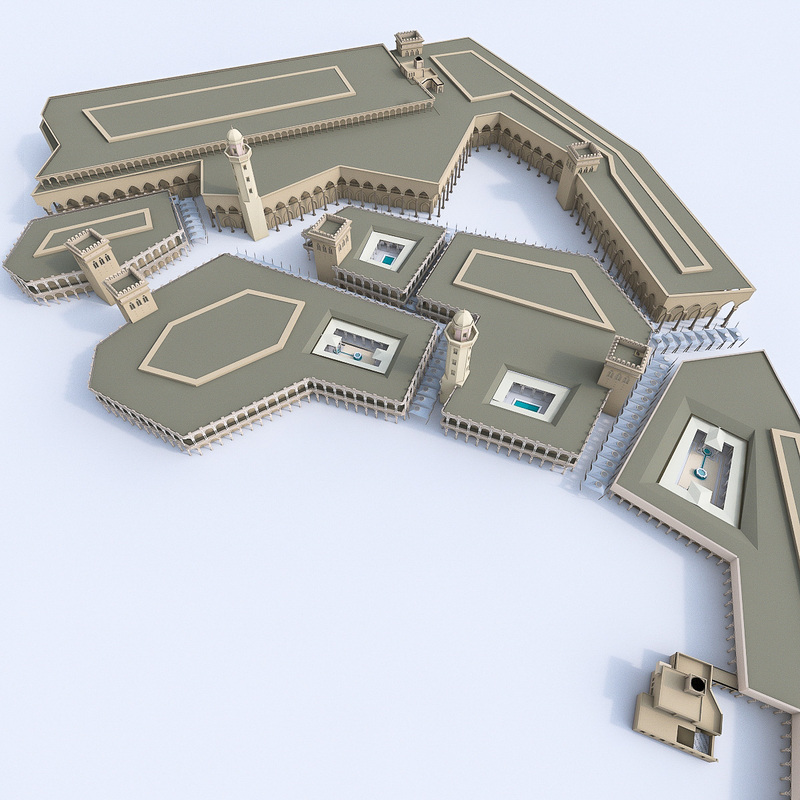 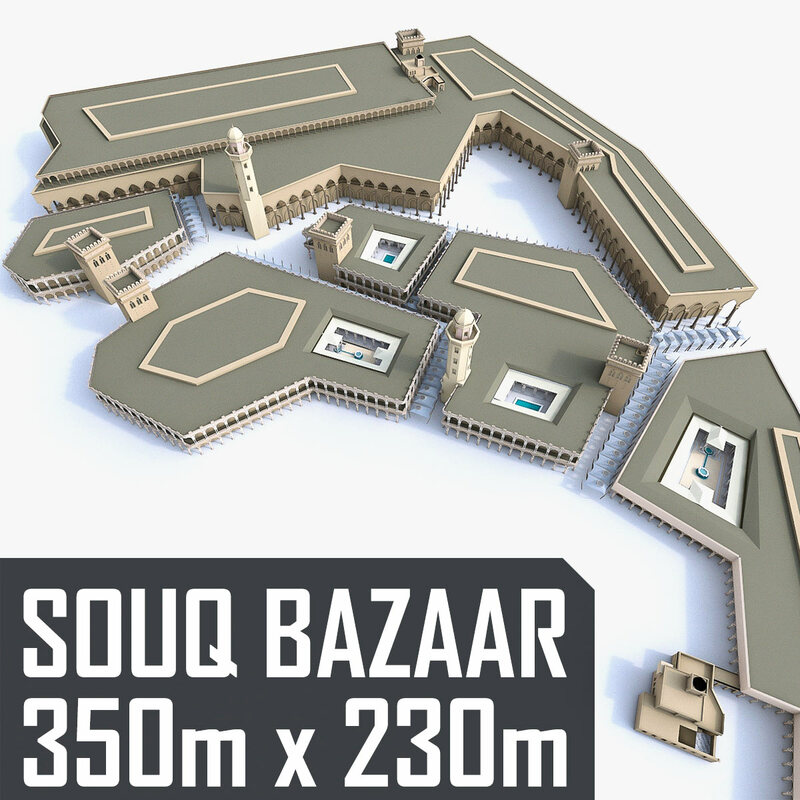 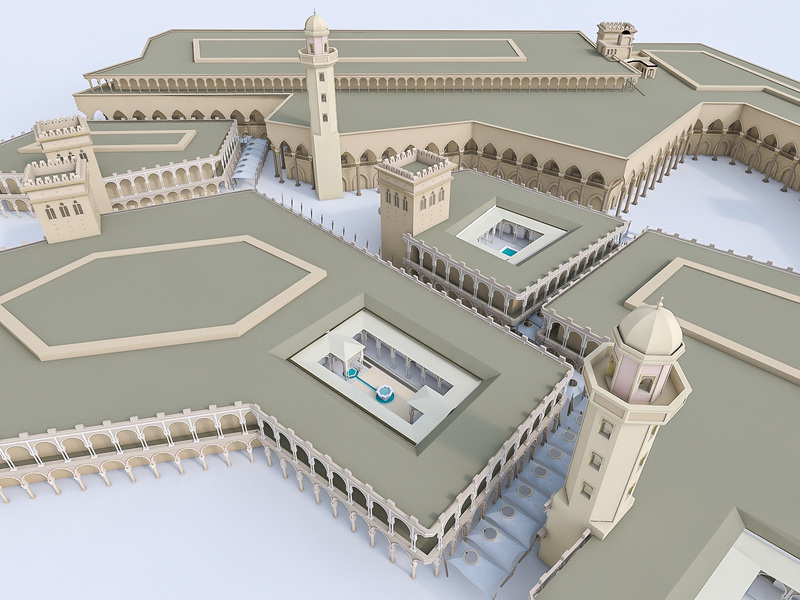 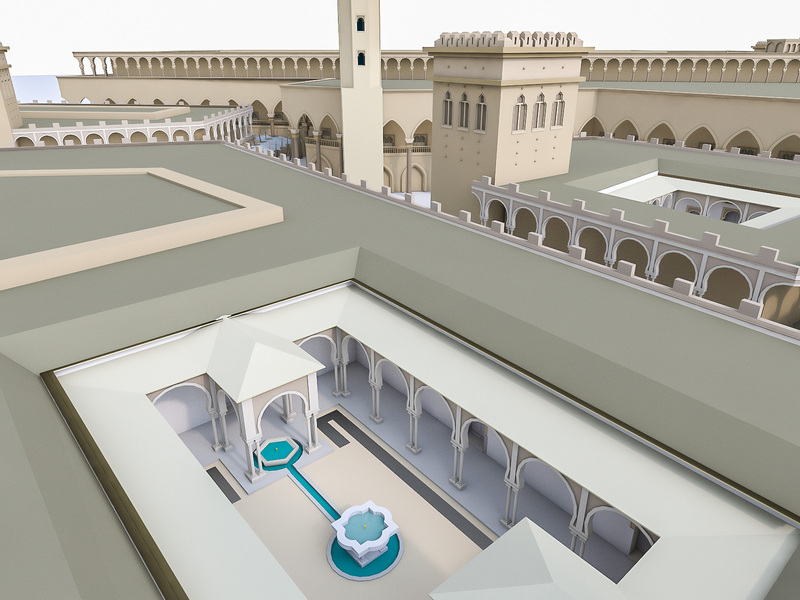 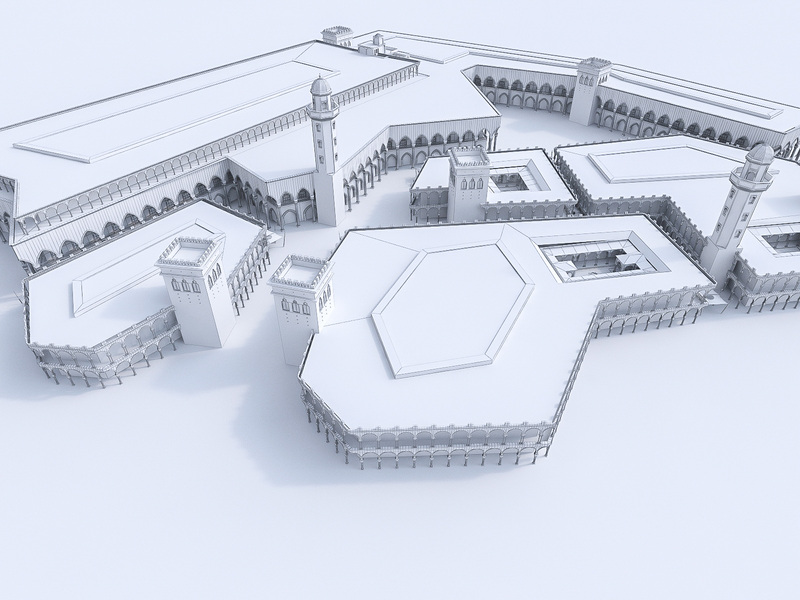 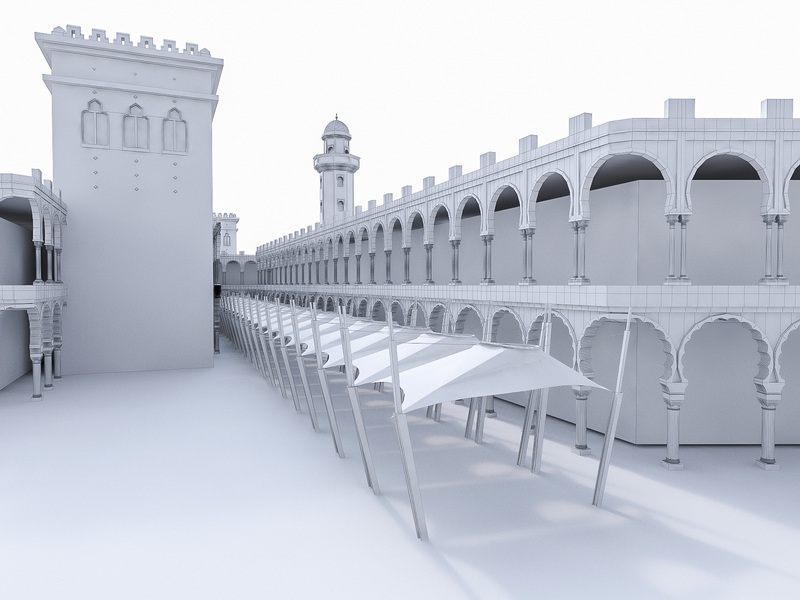 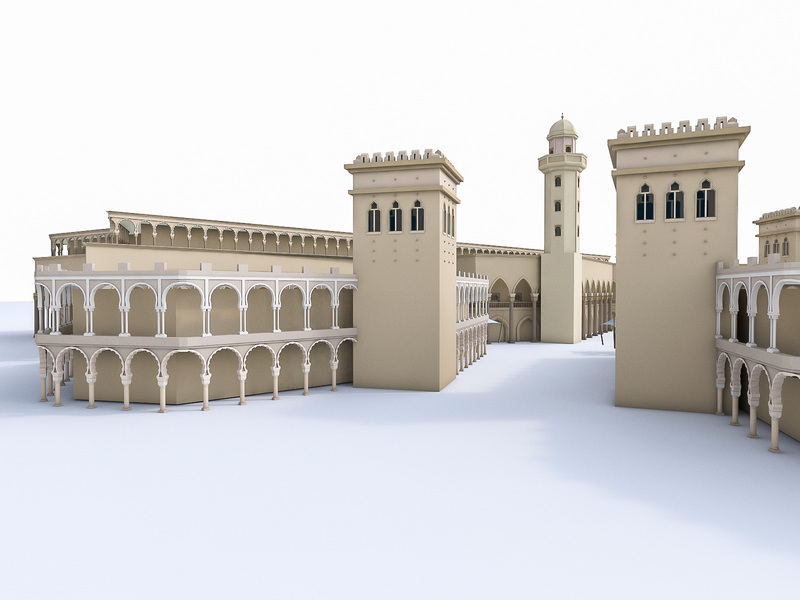 This is a model of real-world-size Souq, open-air marketplace or commercial quarter in Islamic countries. 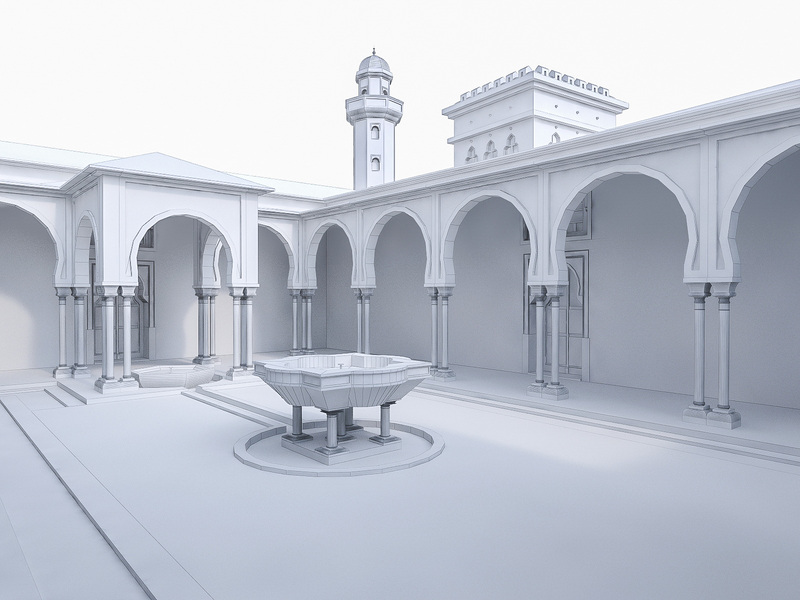 All preview images are rendered with 3.20 V-Ray. 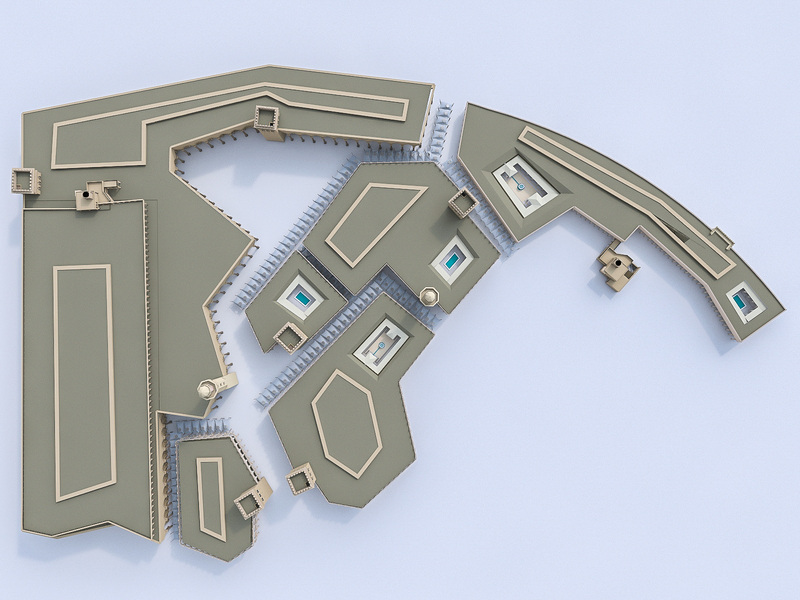 Product is ready to render out-of-the-box. 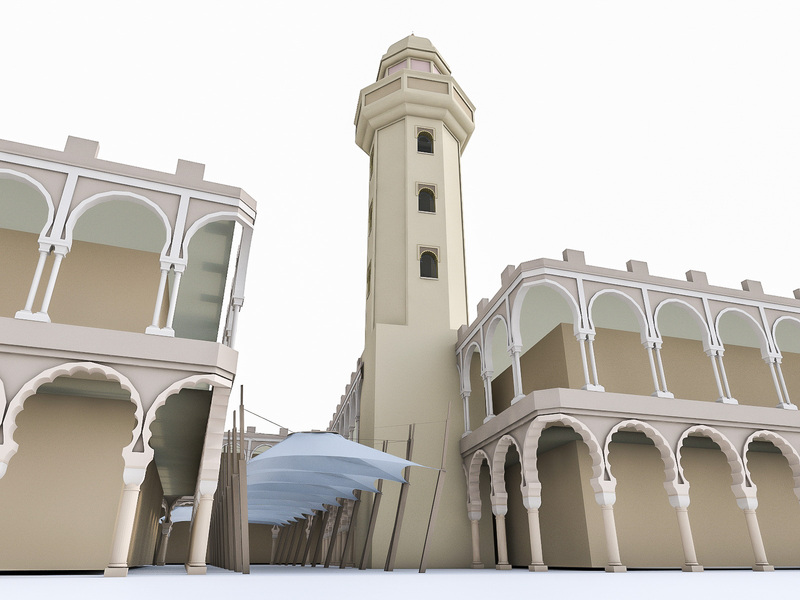 This model contains V-Ray materials. 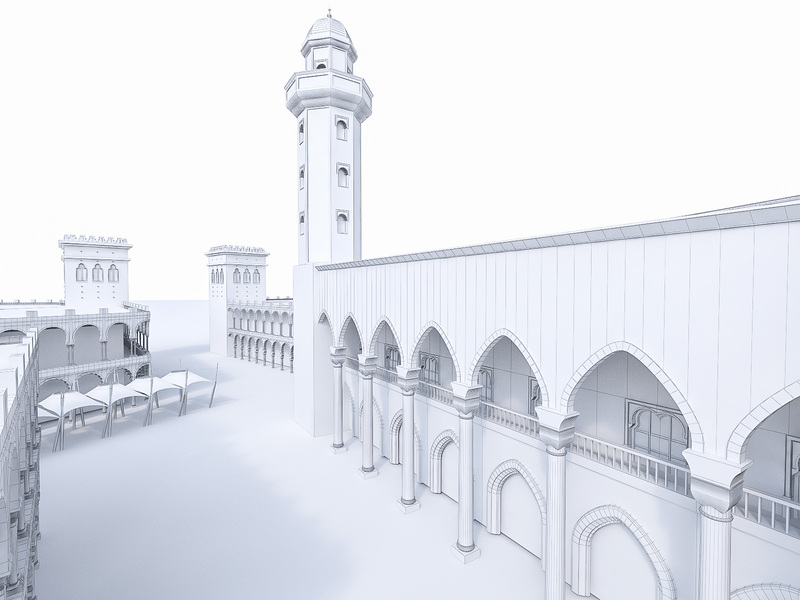 All objects are UV mapped. 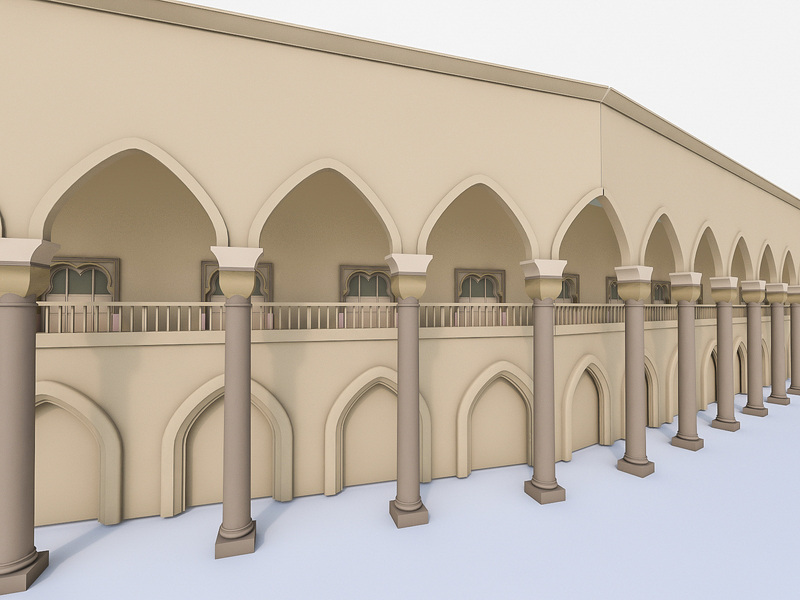 All materials are named properly.